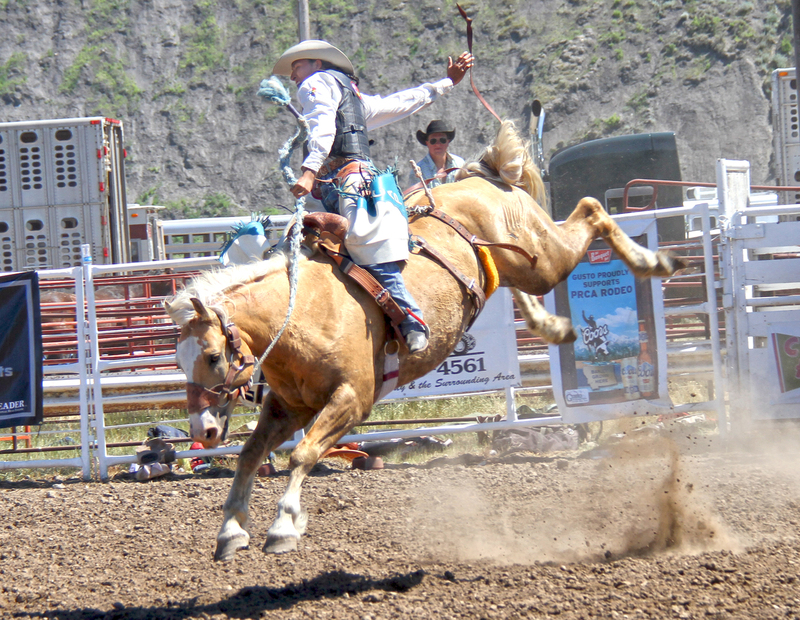 The Professional Rodeo Cowboy’s Association (PRCA) sanctioned Big Sky Pro Rodeo during the Montana State Fair is part of the Montana Pro Rodeo Circuit. Enjoy 4 nights of first-class community-oriented event, including Cowgirl U, that provides entertainment for the whole family. Rodeo tickets are purchased separate from Montana State Fair admission. Ticket prices are TBD, releasing in June 2019.